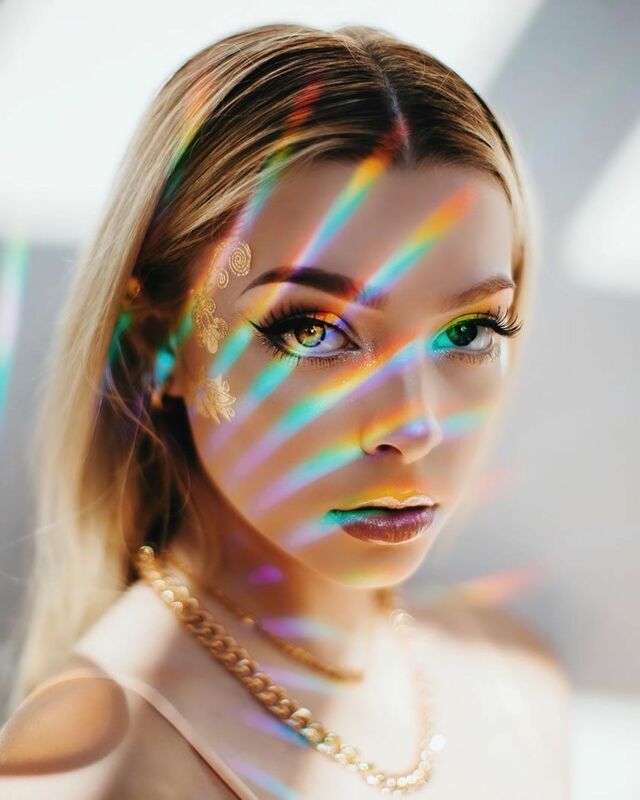 Staying forever young and beautiful used to be the stuff that you see in mythology, but thanks to new advances made in medical science and technology, make believe is fast becoming a reality. “While previously medical therapy focused on disease management, today’s new frontier is all about preventive measures to stave off illnesses and physical signs of aging” says Dr Kenneth Lee, medical director of SW1 Clinic. 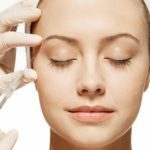 There are now ways to delay the onset of your first wrinkle, and methods to hold up your face before it begins to sag with age. 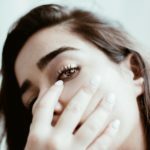 While it’s still anyone’s take on how far one should push to stay forever young, BBL or Broadband Light therapy seems to be an easy breezy way to get your basics all covered and inched you closer to the fountain of youth. 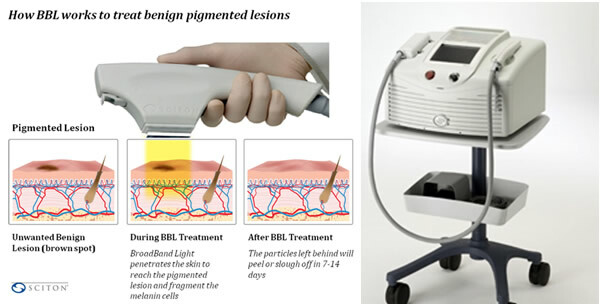 BBL is the latest and most advanced technology in light therapy, a new age photofacial that sets new standards for treating skin conditions associated with aging and pigmentation irregularities, with little to no downtime and exceptional long term benefits. It is essentially a better, improved technology that stemmed from trial and tested IPL. Compared to IPL, the more advanced technology of BBL is able to treat darker skinned patients better with a wider safety margin. With a wide selection of interchangeable filters, BBL penetrates deeper into skin to target a wide variety of skin conditions, tackling the signs of aging and sun damage and effectively provides a more refreshed, rejuvenated and youthful appearance. 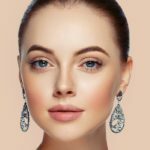 For skin rejuvenation, Forever Young BBL tackles melasma, freckles, age spots, wrinkles and even redness and inflammation associated with rosacea and inflammatory acne. The risk of complications and downtime is lower, and the number of sessions require for satisfactory outcome is less. Furthermore, BBL is not only limited to the face, and can be used safely on any part of the body! Forever Young BBL— Is the hype for real? Forever Young BBL is the only device that has been shown to change the expression of genes associated with aging, longevity, and increased lifespan and there’s scientific evidence to show it all. Clinical and histologic effects of Forever Young BBL are compared on the forearm of a 73-year old female before BBL treatment (dashed box indicates area to be treated and bandage indicates untreated skin), and after three BBL treatments. Clinical observation show reduced fine wrinkling, decreased hyperpigmentation, and reduced erythema in the treated area (dashed box) compared with the untreated area. 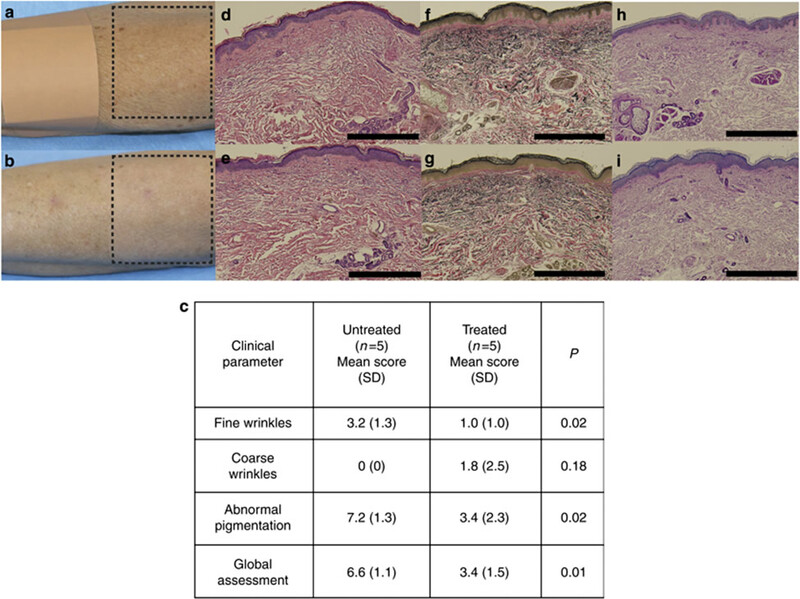 Skin aging parameters as depicted in Table C show significant decreases in fine wrinkling, abnormal pigmentation, and global skin aging assessment after BBL treatment.Not only can BBL restore damaged skin, it also offers age-defying benefits, targeting skin imperfections at a molecular level no matter what age you are to improve signs of aging and skin damage for a younger, smoother, and radiant complexion. 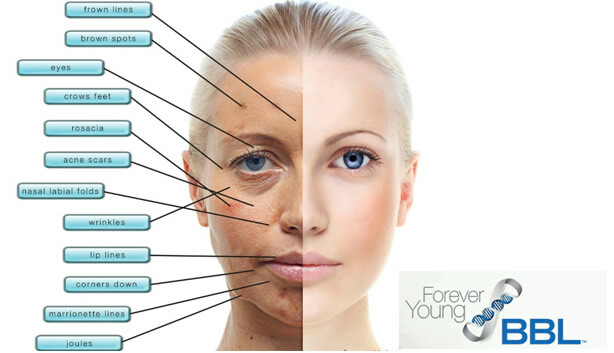 In conclusion, with regular Forever Young BBL treatments, your skin will look clearer, smoother, and much younger. Read More: Can Adult Acne Ever Be Fixed? With the help of different filters, light of varying wavelengths are converted into heat energy when absorbed by chromophores in the skin. 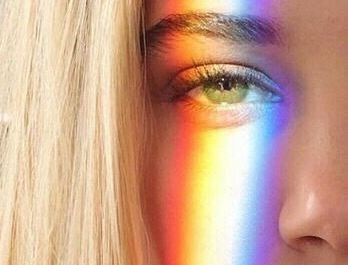 A chromophore is an atom or group whose presence is responsible for the colour of a compound, such as brown pigment in sun spots/age spots, redness of broken capillaries and even bacteria which causes acne. When this happened, the target tissues “suffer” thermal injury and are eventually eliminated from the skin. As the healing process beings in response to the “controlled injury” caused, healthy collagen and elastin are produced and the skin is restored to its healthy and natural condition. Since there is no downtime, you may resume your normal activities after a BBL treatment. Over a 7 day period any brown spots or freckles will darken and then flake off. Post treatment, a good broad spectrum sunblock and adequate moisturization should form the basics to your post treatment skincare regime. SW1 SKIN DRINK Softening & Replenishing Serum is a recommended all-rounder moisturizer that packs an exceptional oomph. This 100% natural, preservative-free serum harnessed from pure naturally-sourced olives not only saturates skin with intense hydration, but also protects it from free radicals and repairs initial signs of ageing. 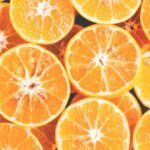 Skin Drink works like a dream especially on sensitive post-light & laser skins as it delivers vitamins and minerals to boost healing with its remarkable moisturizing properties, and yet remains defiantly non-comedogenic by deftly restoring the pH of skin to an optimal level without causing outbreak.